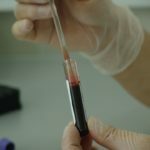 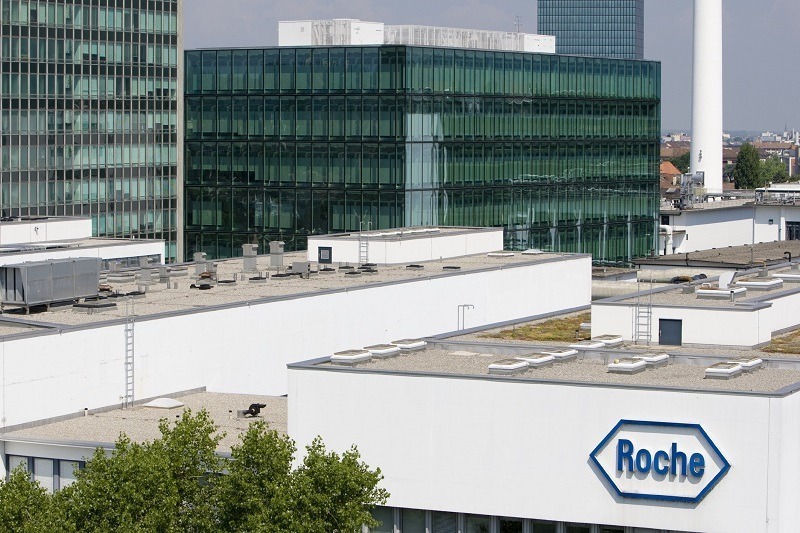 Roche announced that the European Commission has approved Hemlibra (emicizumab) for routine prophylaxis of bleeding episodes in people with severe haemophilia A (congenital factor VIII deficiency, FVIII <1%) without factor VIII inhibitors. 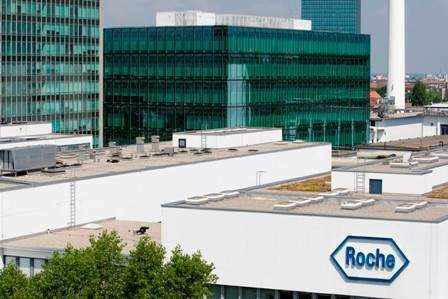 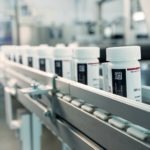 Roche has secured marketing authorization from the European Commission (EC) for its Tecentriq (atezolizumab) in combination with Avastin (bevacizumab) and chemotherapy for initial treatment of people with a specific type of metastatic lung cancer. 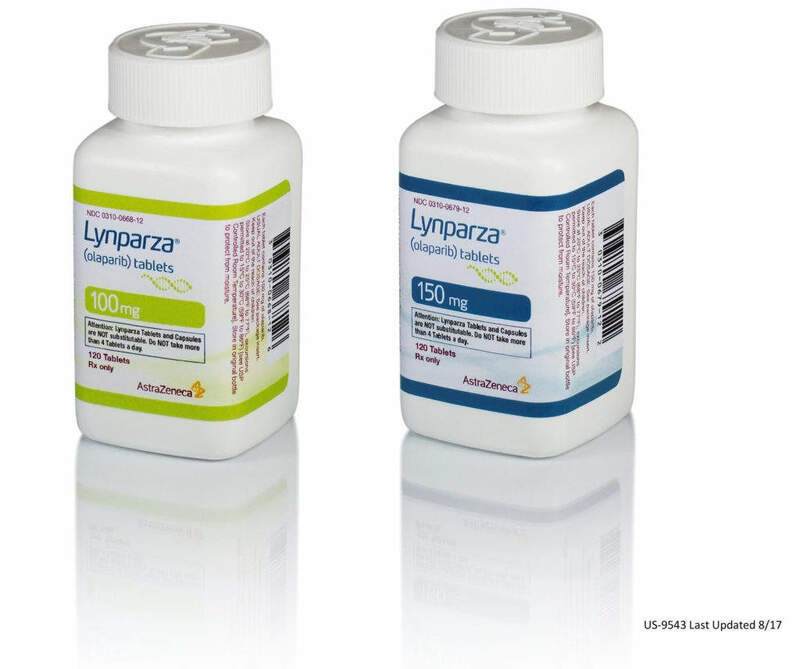 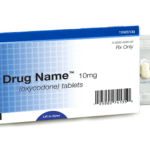 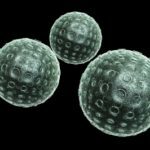 The European Medicines Agency’s (EMA) Committee for Medicinal Products for Human Use (CHMP) has recommended Pfizer’s Lorviqua (lorlatinib) to treat adult patients with anaplastic lymphoma kinase (ALK)-positive advanced non-small cell lung cancer (NSCLC). 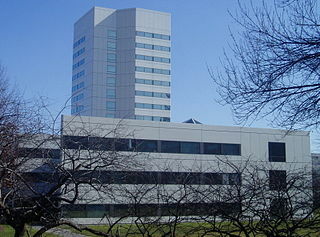 The European Medicines Agency’s (EMA) Committee for Medicinal Products for Human Use (CHMP) has recommended AstraZeneca’s Forxiga (dapagliflozin) to treat adults with type-1 diabetes (T1D). 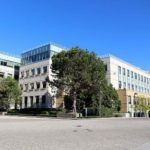 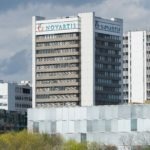 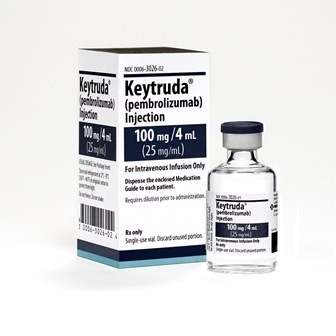 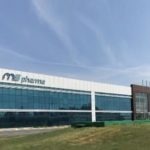 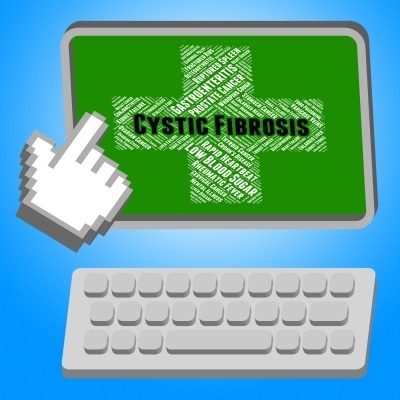 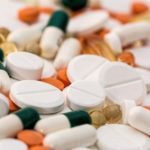 Vertex Pharmaceuticals announced that Health Canada has granted Market Authorization for KALYDECO (ivacaftor) to include use in children with cystic fibrosis (CF) ages 12 to <24 months who have one of the following mutations in the cystic fibrosis transmembrane conductance regulator (CFTR) gene: G551D, G1244E, G1349D, G178R, G551S, S1251N, S1255P, S549N or S549R. 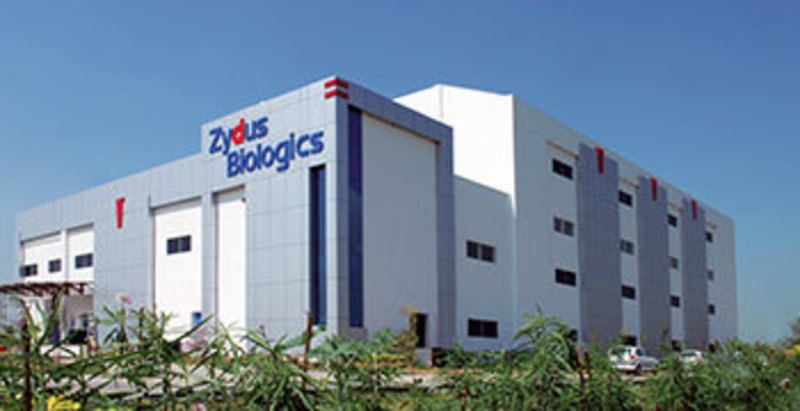 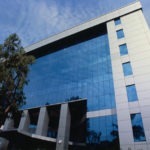 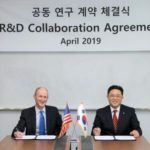 Zydus Cadila, an Indian pharmaceutical company, has obtained final approval from the US Food and Drug Administration (FDA) to market Clindamycin Phosphate and Benzoyl Peroxide Gel. 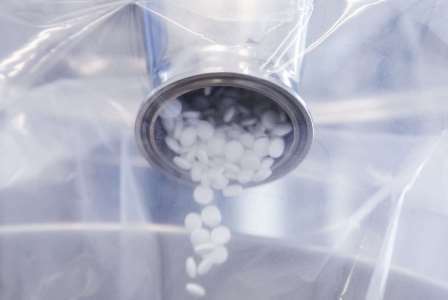 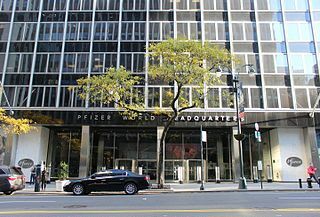 Pfizer announced that the Committee for Medicinal Products for Human Use (CHMP) of the European Medicines Agency (EMA) has adopted a positive opinion and recommended marketing authorization for Zirabev (bevacizumab), a potential biosimilar to Avastin (bevacizumab).